They are located in the lifeguard Shed and you just leave your wheelchair as a deposit. No lap strap provided so take your own. Many thanks for letting us know about the Rhyl/Prestatyn beaches. Great tip about the lap strap. 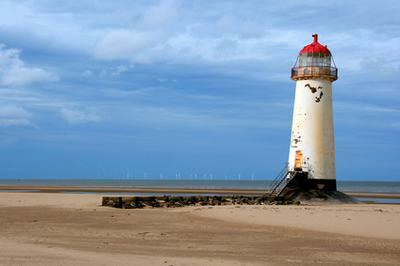 The Lifeguards are stationed at Rhyl Central beach. I also found that you can also hire Sand Friendly Wheelchairs from the Kite Surfing Concession at Rhyl East beach. Both beaches have been awarded a Seaside Award. There are 6 beach wheelchairs available for loan with a £10 returnable deposit. There is a slipway onto the beach from Rhyls East Parade.